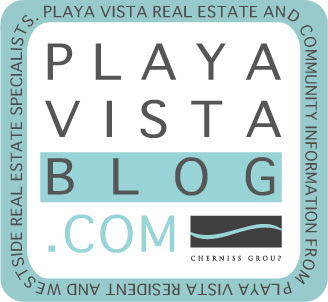 Playa Vista Real Estate Blog: Want to Get Away? Get ready for the World Tour of Wine and Beer on Saturday, August 9 from 7p - 9.30p at The CenterPointe Club Great Room for just $20. Satiate your globe trotting taste buds with wine and beer samples from various countries. A light dinner and keepsake included. Get your international groove on to the live jazz band. Must be 21 years of age to attend. ID required for ticket purchase. Please drink responsibly.